Ok men….pay attention….this will make your life so much easier. We have combed through all of the gift guides to bring you our faves. And we are confident that your significant other will be thrilled to open up any of these items from under your tree! This can avoid that awkward moment of when you knew you really blew it! Some of these items are a splurge, but I’m going to let you guys in on a secret….most women prefer quality over quantity….so one nice item will surely get you in the good books! 1. Allegro Scarf from Lululemon $88 http://shop.lululemon.com/products/clothes-accessories/women-seasonal-accessories/Allegro-Scarf?cc=3537&skuId=3425647&catId=women-seasonal-accessories This is one of the softest scarves ever, made from a blend of cashmere, cotton and rayon. 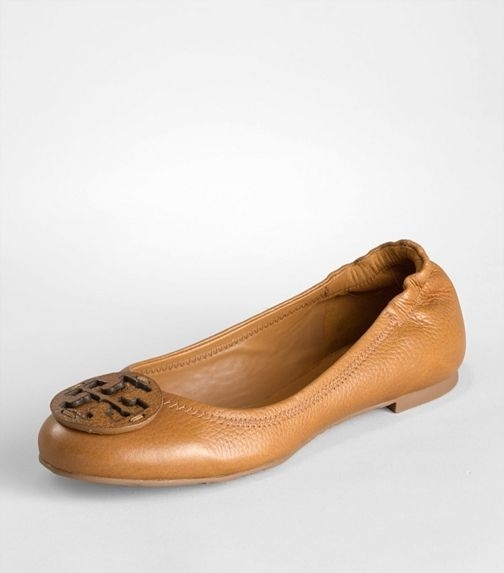 We love the little ruffle detail knitted on the edges. This can be worn more formally as a shawl too. Hubbies, you wives will love you for this one! Jason bought these for me in black. 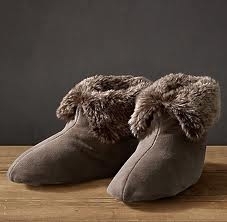 They are SOOOO cozy! 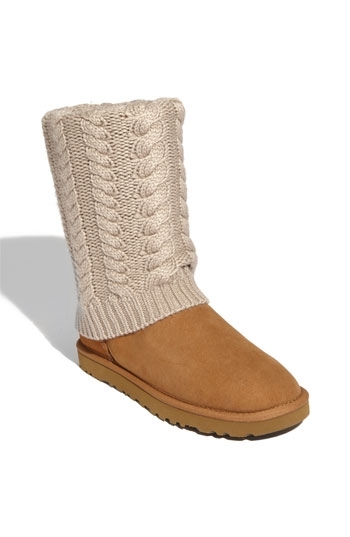 http://shop.nordstrom.com/s/ugg-australia-tularosa-route-detachable-boot-with-removable-knit-overlay/3167819?origin=PredictiveSearch&resultback=100 $249.95 The knit overlay is removable…you can wear it as shown, remove it or wear it up like a sock peaking out over your boot. 3. Michael Kors HamiltonTote – Large. $348 Go big or go home! My hubby spoiled me with this bag this past summer and I’ve never looked back. I love that I can easily fit my iPad in it and it’s amazing for travelling. You can carry everything but the kitchen sink and still look stylish. 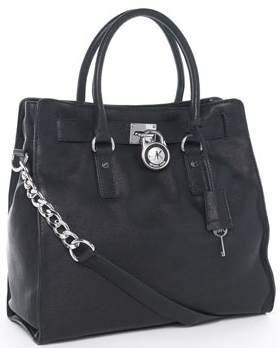 Michael Kors Black Large Hamilton Tote It does come in a variety of colours and finishes (prices do vary). This bag can carry hold everything but the kitchen sink and is so chic! 5. 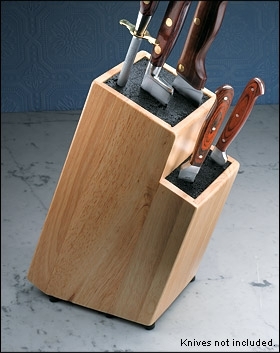 If the woman in your life is a chef, this knife block by Lee Valley Tools is ingenious http://www.leevalley.com/en/gifts/page.aspx?p=60774&cat=4,104,53214&ap=5 $36.50 It has polypropylene rods instead of slots so it will accomodate many sizes and combinations of knives and other tools. 6. 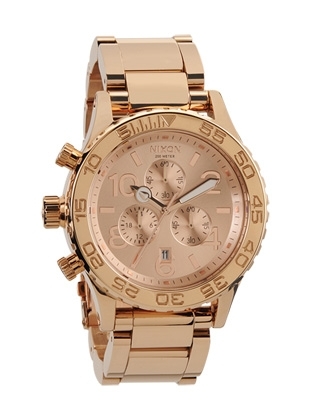 If a watch is on your lady’s list, we love this rose gold watch http://www.nixonnow.com/za/NXN?PAGE=WOMENS_MATRIX20&WATCHREFID=A037&COLORID=897&TYPE=LOAD_PRODUCT_DETAIL The Nixon 42-20 Watch is a splurge at $450, but she will wear it everyday, and because it’s rose gold it goes with anything! Laurel recently tried it on and it looks fantastic. 7. Sunglasses are always a great gift! We love these Hinder aviators from Oakley and they are on sale on Amazon starting at $102 http://www.amazon.com/Oakley-Womens-Hinder-Aviator-Sunglasses/dp/B0036B87VY/ref=pd_sbs_a_1 Laurel has these and always gets compliments on them. 8. I am in love with my iPad2. It has replaced my laptop and is so much fun to read magazines on (People is my guilty pleasure). I love that I can catch up on shows that I’ve missed and can rent movies when I travel. The camera on it is great too! For work, I throw it in my purse to take notes, take pics, look up websites. I don’t need anything else! 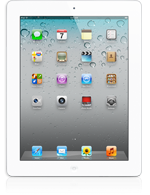 http://store.apple.com/ca/browse/home/shop_ipad/family/ipad starts at $519 I especially like it in white. 9. Kindle Fire $199 This is ONLY available in the US right now http://www.amazon.com/Kindle-Color-Multi-touch-Display-Wi-Fi/dp/B0051VVOB2/ref=sr_tr_sr_3?ie=UTF8&qid=1322117963&sr=8-3 You can do so much more on this new Kindle…music, movies, internet, apps, email…and it’s a nice size with a 7″ screen. Canadians, this is worth the trip across the border! My mother-in-law received a Kindle for her birthday and she absolutely loves it. 10. Stila Lip Glaze Set $33 You can purchase this set at Shoppers Drug Mart Beauty Boutiques or Sephora in the US for $25. We love the great colours and the glaze is not sticky. 11. 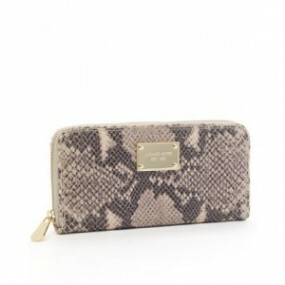 How many ladies do you see pull out a tattered, overfull wallet from their handbags? I’ve been guilty of it! 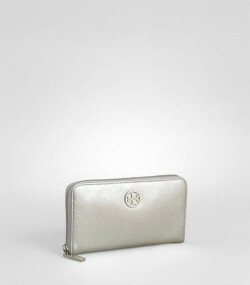 Wallets are usually one of the last things ladies spend money on, but a good wallet is worth it. 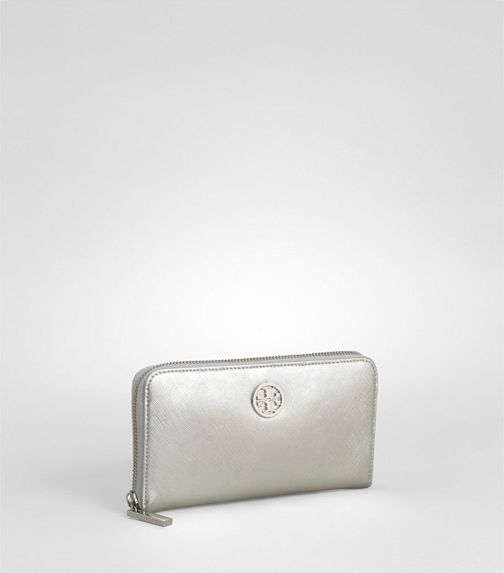 We love these zippered versions because you can carry them as a clutch and you are forced to empty out your receipts regularly! 13. This last one I was selfishly debating whether I should share or not….some of my friends will be receiving these for Christmas!! American Eagle has come up with texting gloves! Brilliant!! I am addicted to my iPhone, but you can’t use it if you’re wearing gloves. Problem solved http://www.ae.com/web/browse/product.jsp?productId=0426_5752_300&catId=cat5180104&bundleCatId=cat5200016 $16.24 And…they are NOT fingerless!